The move of Roger Wright from the BBC to Aldeburgh triggered the usual fascinating sequence of moves in the world of music and operatic administration. David Pickard having been announced as moving from Glyndebourne to become director of the BBC Proms, Glyndebourne has now announced that from May 2016 the new general director of Glyndebourne (the seventh in the company's 81 year history) will be Sebastian F Schwarz. Though viewed as typically English, in fact Glyndebourne has always had an interesting European view as well. This dates back to the company's origins as those involved in creating the company, conductor Fritz Busch, director Carl Ebert and general manager Rudolph Bing were all exiles from Nazi Germany and brought a welcome whiff of European operatic tradition to the Sussex countryside. Sebastian Schwarz is currently deputy artistic director of the Theater an der Wien in Vienna, a role he has taken for eight years, a period which saw the theatre's move away from presenting a mixture of opera and musicals to being a full time venue for opera and classical music. 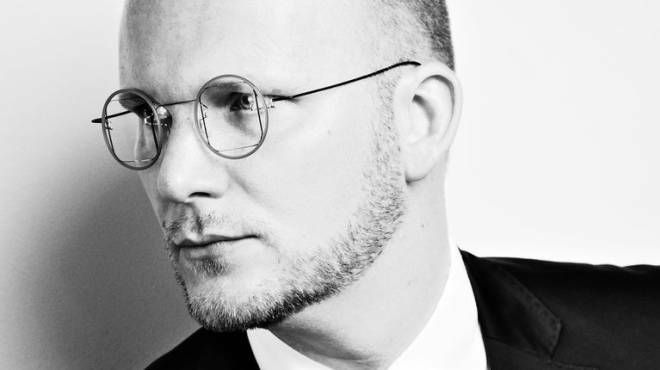 Schwarz is also artistic director of the Vienna Chamber Opera which was incorporated into Theater an der Wien in 2012, and for which he founded an international ensemble of singers who perform for both companies. Schwarz co-founded the Pietro Antonio Cesti International Voice Competition for Baroque Opera in Innsbruck. Schwarz's biography on the Glyndebourne website describes him as being 'a passionate linguist, speaking eight languages and an active beekeeper in the Eastern Alps, near Vienna'.